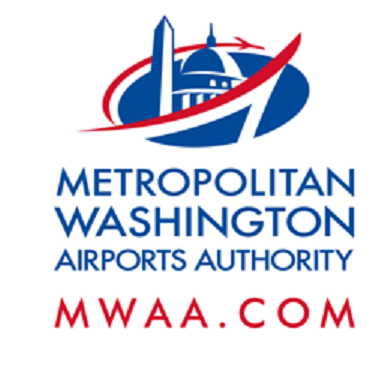 Nighttime construction activities will take place on Monday, July 31, causing lane closures and detours on the Dulles International Airport Access Highway (DIAAH). See below for more detailed information. All work is weather permitting. Drivers are asked to use caution, remain attentive to all signage, barricades and speed limits, and obey all police and flagger instructions. When: Monday, July 31, 7 p.m. to 10 p.m.
Where: From Saarinen Circle to mile marker 0.4 (near the Rudder Road overpass). Follow detour. When: Monday, July 31, 10 p.m. to 5 a.m. When: Monday, July 31, 7 p.m. to 5 a.m.